Great opportunity to buy a 3 bedroom/3 bathroom house with a barn and apartment. 39 acres in the immediate path of growth. Adjacent to Espana, a 471 home development and west of 820 DR Horton's Talavera. Also across from Shadow Hills High School & Desert Ridge Middle School. 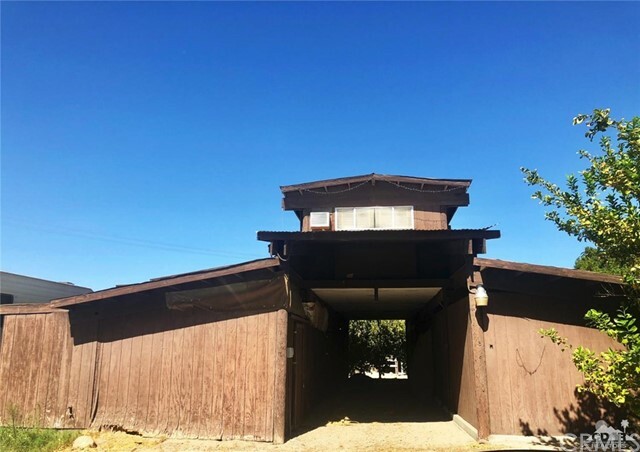 I would like more information regarding the property at 79300 Avenue 39, Indio CA 92203 - (MLS #2875046).